A baby is a beautiful addition to a family and capturing the happy moments that come with your little bundle of joy makes for great memories to look back on. 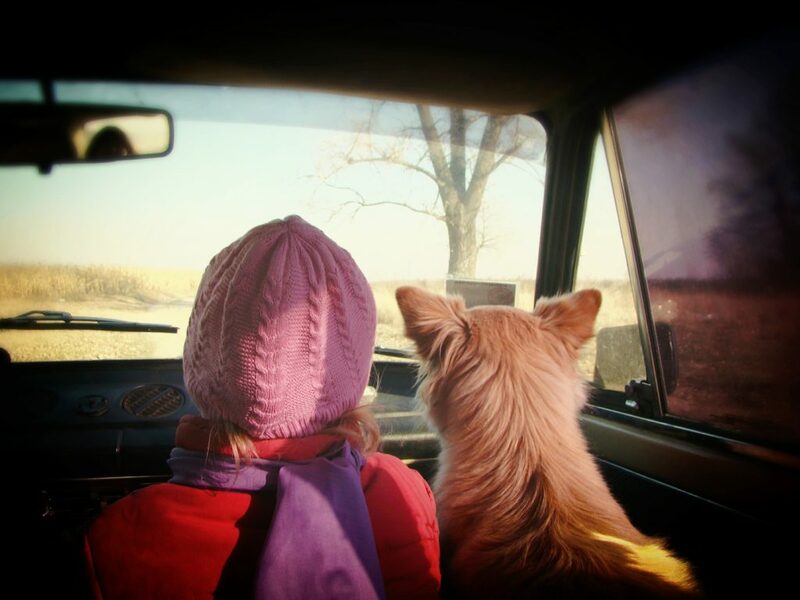 Time goes by fast and it’s natural to want to save all the wonderful moments that your child brings in your life. If you’re not a photographer, don’t worry! 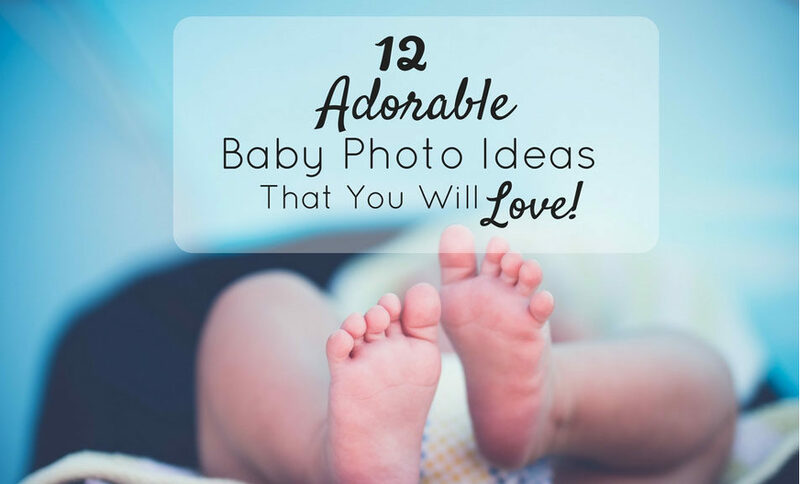 Here are some easy, helpful and adorable photo shoot ideas for your baby, toddler or preschooler. 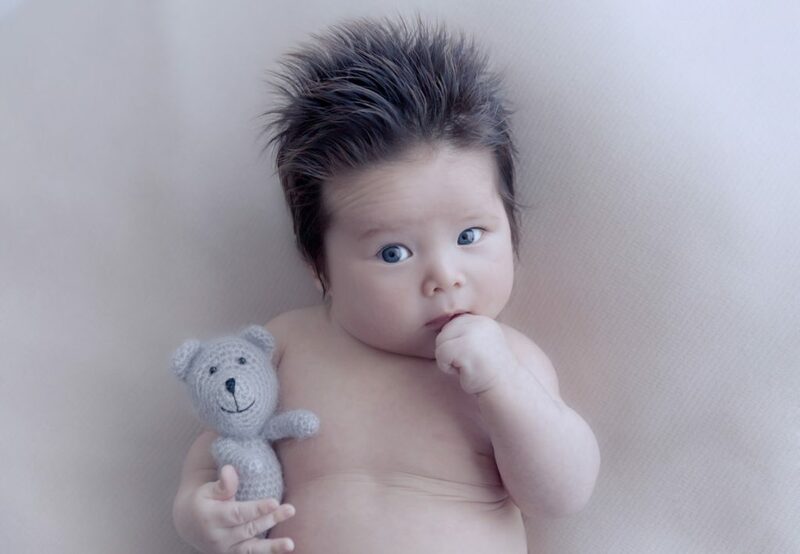 This is a must-have in every baby photo album and you just can’t go wrong with this one. A cute, sleeping baby makes for a great opportunity to take photos. 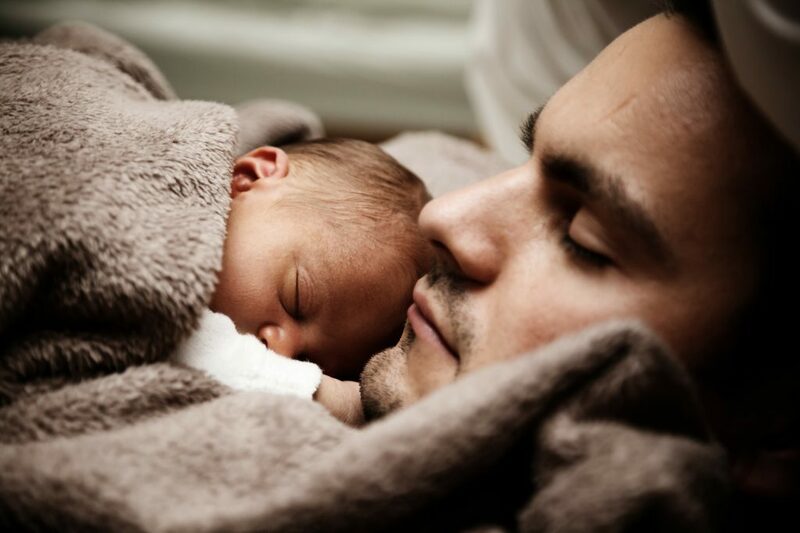 Wrap your child in warm hats and blankets and capture close ups of every wrinkle, folds of the skin and expression that your baby has while he’s sleeping! 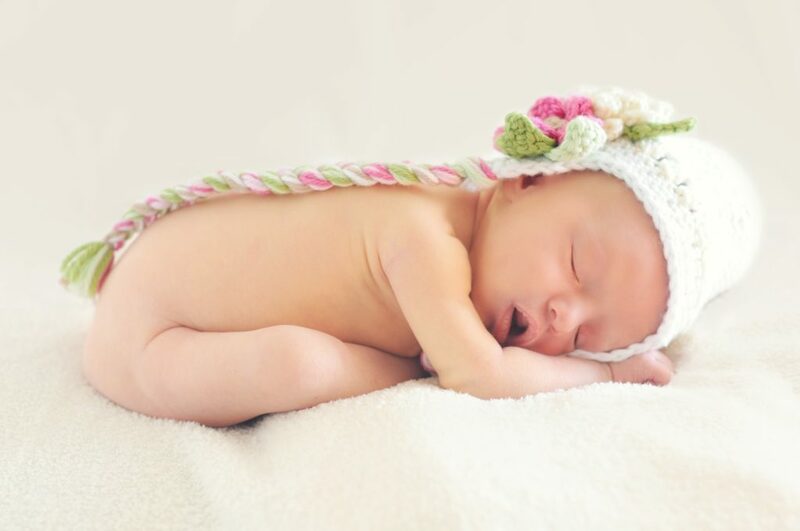 Accessories like a crown, headband or a hat can add to your baby pics and make them unique. Capture the way your child reacts to such accessories in candid photos and watch him/her have fun with it. 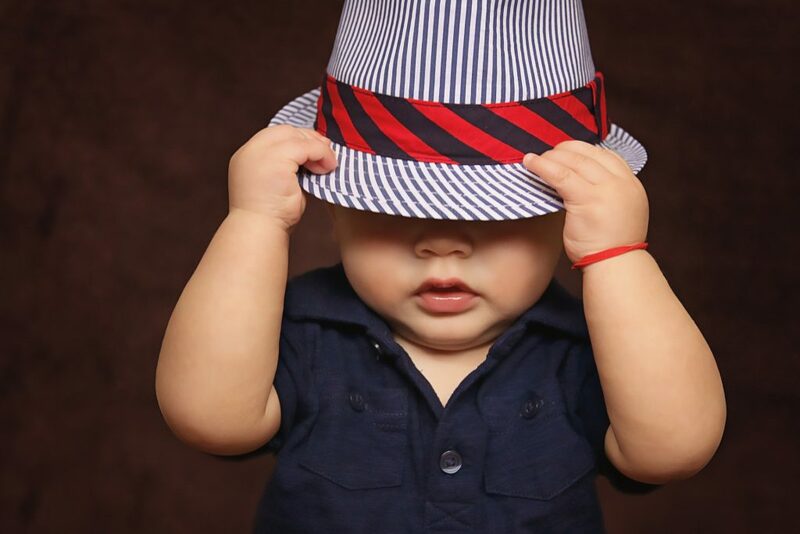 The combination of nice clothes and an accessory will definitely make your child feel awesome. Ask your significant other to snap pictures of you cuddling and hugging your baby. If you also have an older child, even better! Hire a photographer or use a timer to take a picture to include your entire family. Cute family pictures will help you to see how exactly you all looked at that point of time. Your pet dog or cat can add great value to your child’s baby photos. Make a photo album where you include pictures of your child laughing, giggling or playing with your pet. You never know, you might end up with really funny pictures that will fill you with joy! Don’t fret if Halloween has already passed, photo shoots are a great excuse to dress up your little one too! Find cute outfits (like a lion, bunny or turtle costume) that your children will love, especially if it involves their favorite cartoon character. That’s all it needs – then it’s time to take pictures of them enjoying all the fun! Surrounding your child with the things they love will make them happier than ever, so remember to incorporate that into your baby photo shoot! Keep some toys or props such as balloons, leaves or a sock puppet that your child can hold on to while posing for the picture. In such pictures, cuteness is guaranteed! 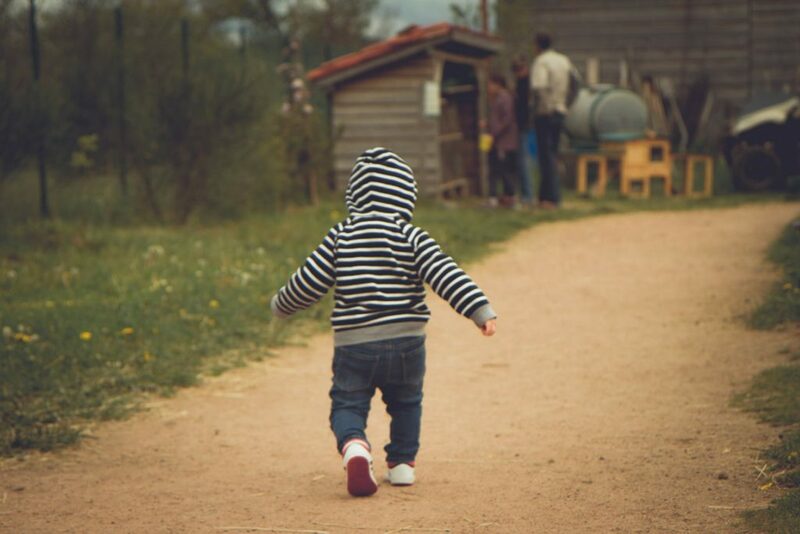 The littlest feet make the biggest footprints in our hearts! So true, isn’t it? Children grow up too fast and before you know it, your newborn is a toddler already. That’s why it is important to take a picture of every detail of your little one. 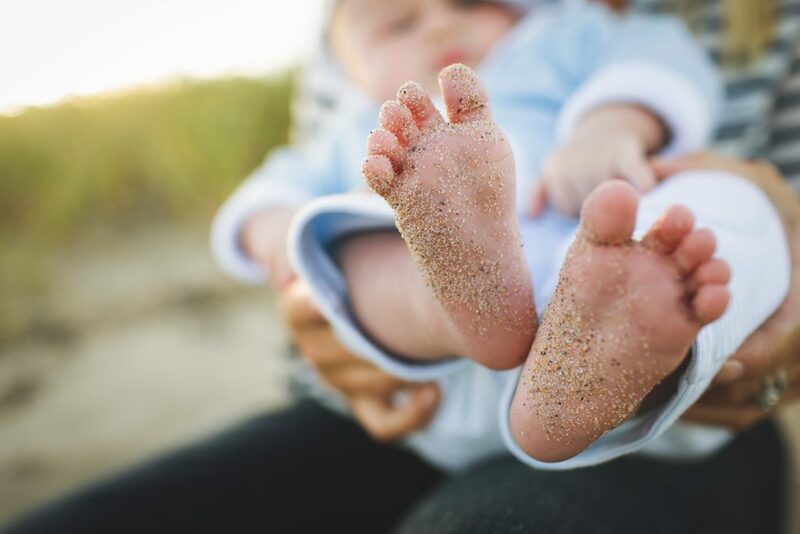 A popular and adorable choice of photograph is the ‘baby feet’ picture! A child’s life is filled with important milestones. Record videos or take pictures of your child learning to walk, crawl, run and jump! Your young one will be thankful for these pictures. 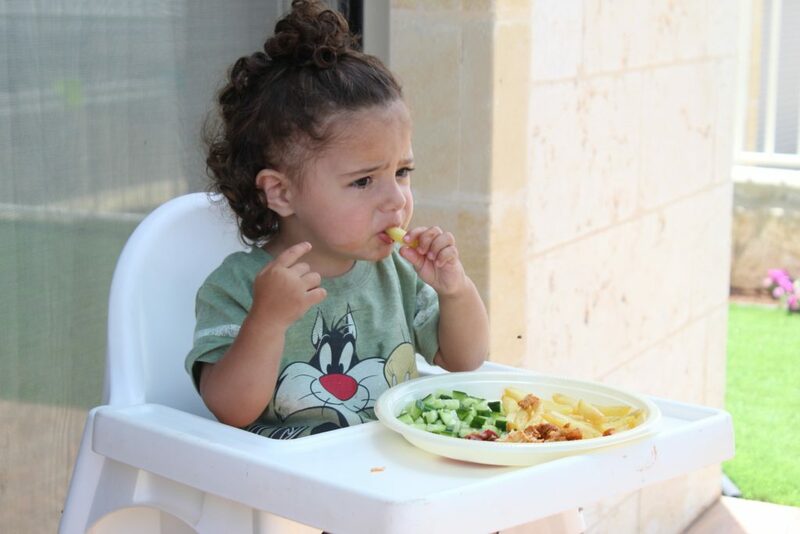 We know how children react to different types of food items, be it sweet, sour, bitter or even a little spicy! 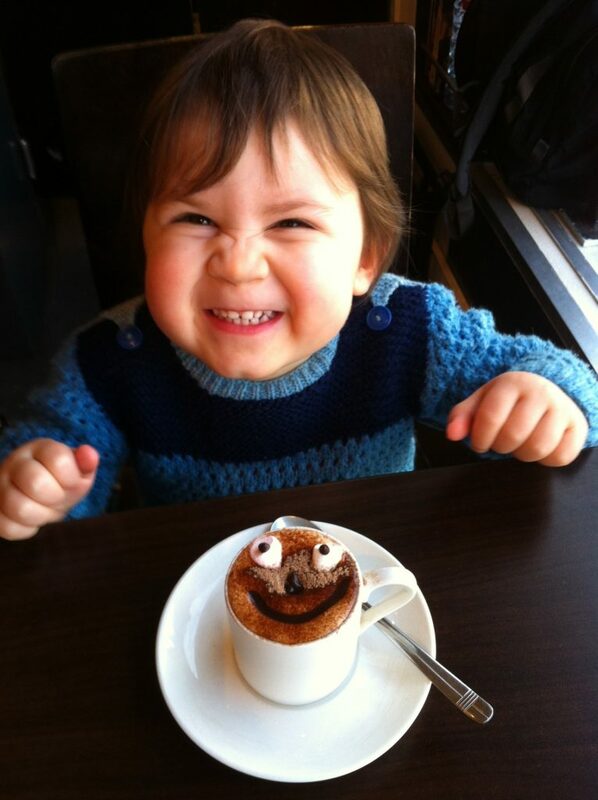 Grab a camera whenever your child is about to taste something new and capture his/her immediate reaction to it. We’re sure that it will be a moment to remember. A child’s laugh could simply be one of the most beautiful sounds in the whole world. 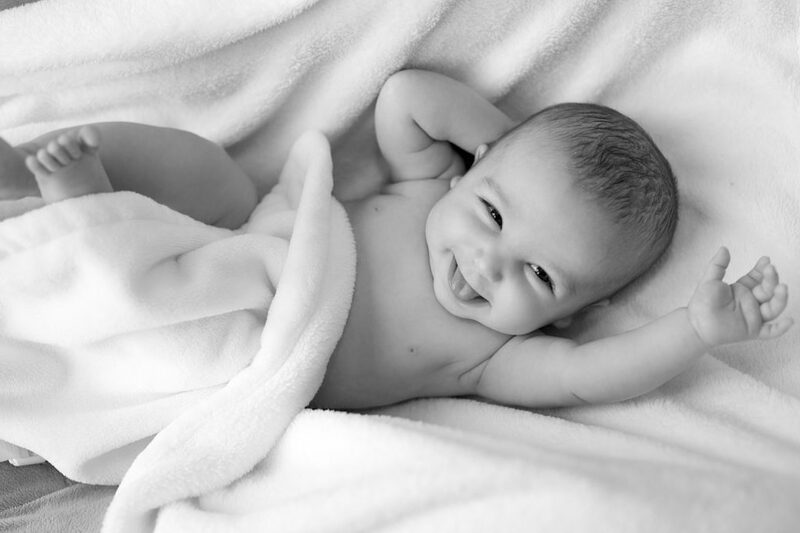 A baby’s giggles can be brilliantly captured in videos or even photographs. It will definitely make your heart melt whenever you see it. 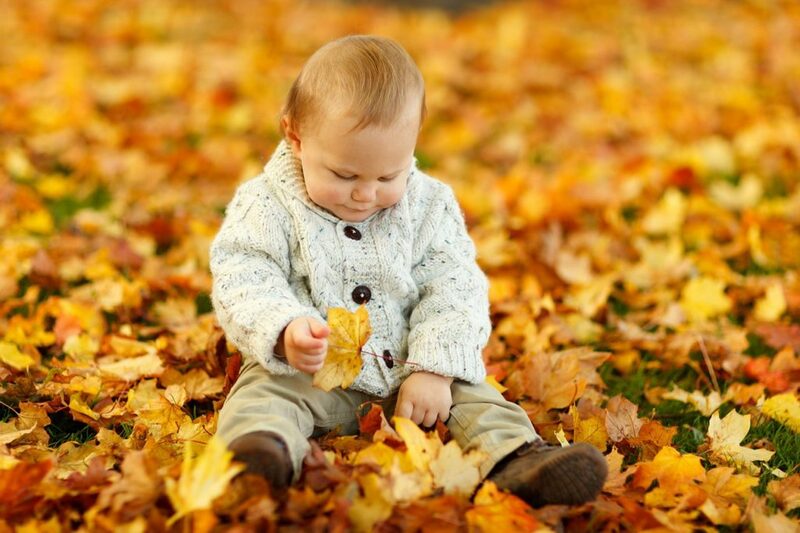 Nothing is better than your little one enjoying the different seasons. Take your child to the beach on a summer’s day, ice skating on a winter’s morning, or just watch him playing with leaves in fall. Outdoor locations like these are prefect for clear and stunning photographs of your entire family. Silliness comes easily to every child, so why not capture that, too? The joy that comes with being goofy, especially in the tender years, is unbeatable. Just ask your children to make funny faces at the camera, or even better, join them! You don’t really need a lot of equipment or professional photography skills to capture beautiful moments with your baby. Your older self will thank you for taking these adorable pictures. Click away!